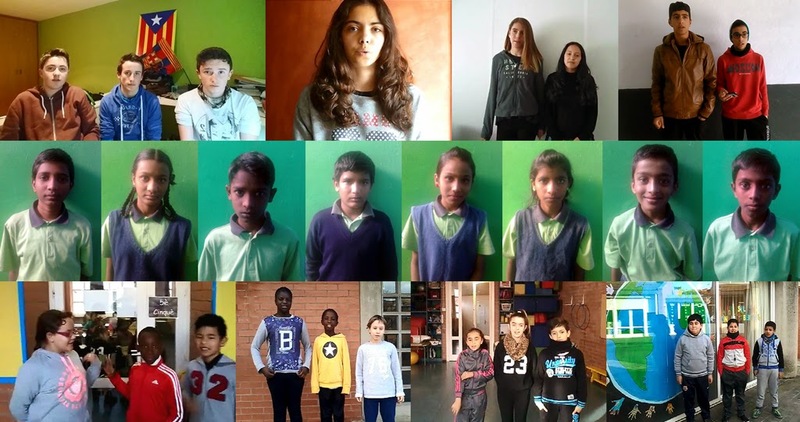 During the last three years nine schools participated in Inventors4Change: 6 in South India and 3 in Catalonia (Spain). Most of them provide education to children from disadvantaged communities, and all have excelled in their educational innovation programs. Shanti Bhavan is a home and an exceptional school for the most vulnerable and disadvantaged children of India's lowest caste, the so-called "untouchables" or dalits. The children come from families that have been denied basic human rights for centuries. They are victims of extreme social discrimination and are deprived of the opportunity to live with dignity and economic stability. The school is located near the village of Baliganapalli in rural Tamil Nadu and serves as a home and non-sectarian boarding school that provides a holistic upbringing in a high quality educational setting for these children of deprived backgrounds. Parikrma Humanity Foundation has four schools and a junior college that educate over 1500 children from 69 slum communities and four orphanages in Bangalore (India). All there centres for learning are participating in Inventors4change. In Parikrma each child has a unique personality and development curve which is nourished, encouraged and actively supported there all the way till he/she has completed education. 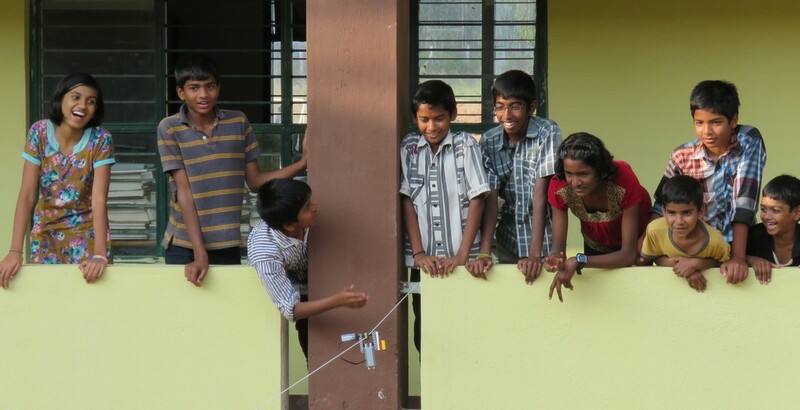 Parikrma also empowers each child with life skills such as a strong sense of honesty and ethics, respect for the environment and a passion for excellence, both on and off the playing field. Escola Veïnat is a public school located in a quiet neighbourhood in the village of Salt (Girona, Spain). Salt is a city with around 25,000 inhabitants and an average of 40% immigrant families (mainly Moroccan and Sub-Saharan). They teach to students between 3 and 12 years old (primary school) and around 80% of their students are sons or daughters of immigrant families with very low socio-economic status and socio-cultural possibilities. All the staff is very committed to trying to overcome the difficulties faced by students’ families and is willing to improve the way they engage in teaching and educating these children. Carme Auguet is a public school located on the outskirts of Girona, in a district of 2000 inhabitants. Like other districts of Girona, it was built on the 1970s for the purpose of housing a population which arose as a result of internal immigration from poor areas of Andalucía, Murcia and Extremadura. Nowadays in this district, the Spanish immigrants coexist with other newly arrived groups mostly from Morocco, Gambia and South America, and most of the families are below the poverty line. The school is noted for its social inclusion policies and educational innovation projects. 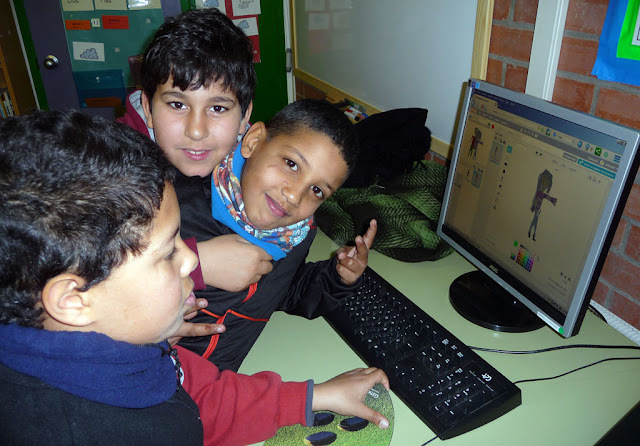 During the academic year 2012-2013 the school started a profound methodological reform focused on project-based learning and encouraging children to learn through experimentation and exploration. Gurb is a municipality in Osona (Catalonia). Institut de Gurb is both a secondary and high school. They are committed to improve academic outcomes of students and enhance social cohesion in the context of lifelong learning. They want to train students to be responsible citizens of the twenty-first century. 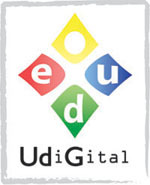 The school is fully committed to innovation in the integration of advanced technologies for learning and knowledge.